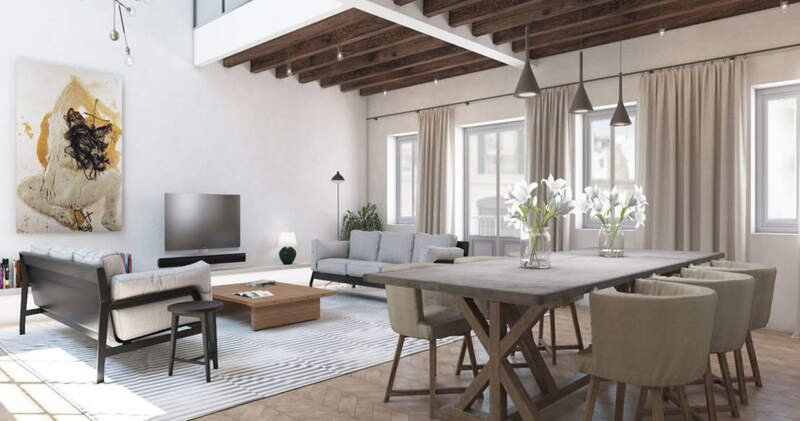 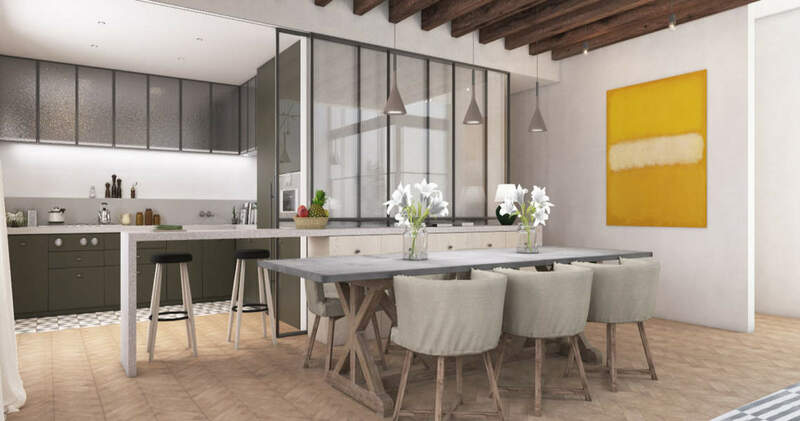 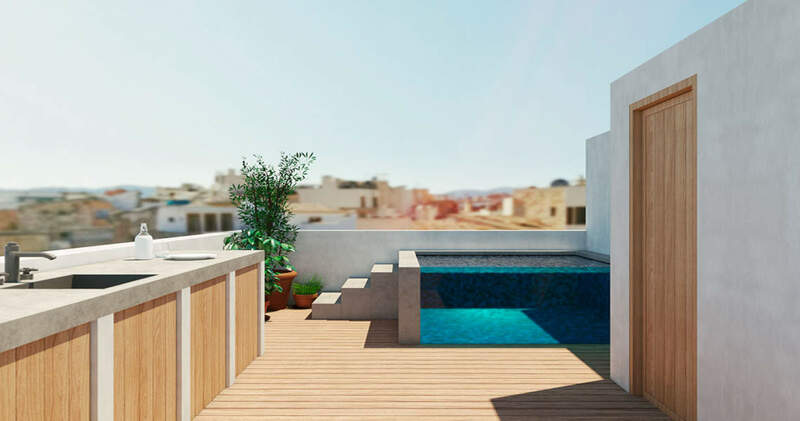 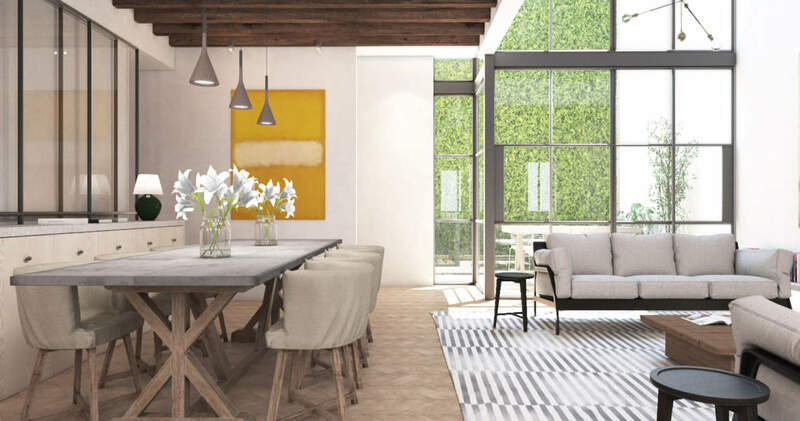 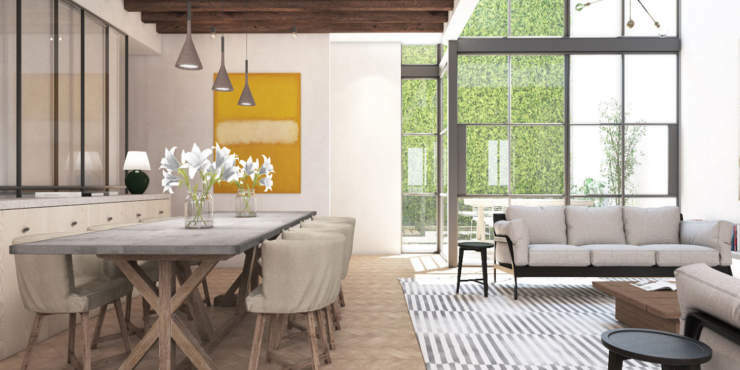 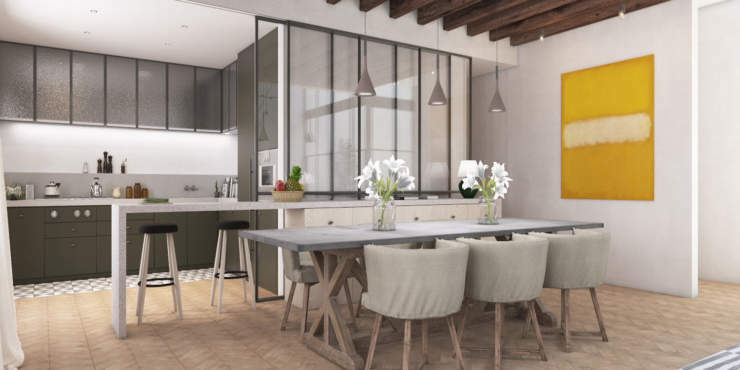 This new and exclusive townhouse project is presently under construction in an attractive area of Palmas’ old town, close to the popular shopping street Carrer Sindicat, the Avenidas and the Church of Sant Francesc. 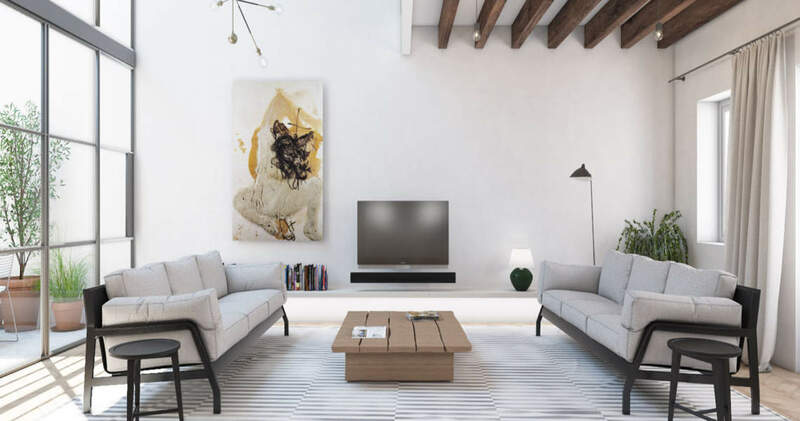 A stylish mix of modern architecture, elegant design and traditional Mallorcan elements, makes this property very special. The impressive entrance with forecourt for parking, boasts architectural features such as stone arches, wooden beam ceilings, and a contemporary staircase with glass walls, as well as a lift. 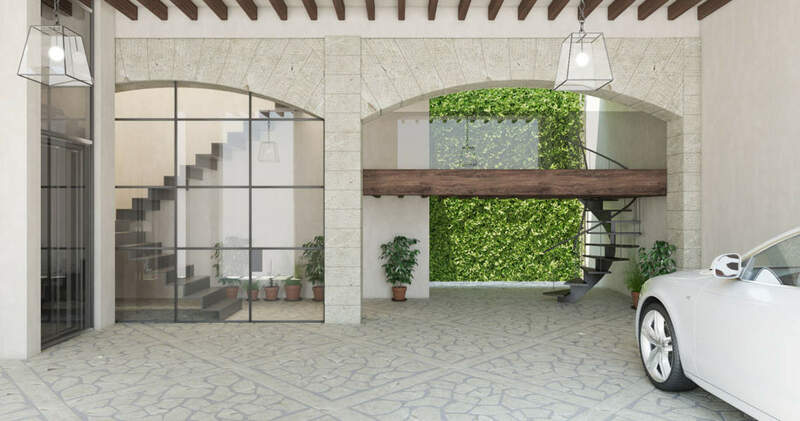 The highlight of the entrance is the patio with vertical garden. 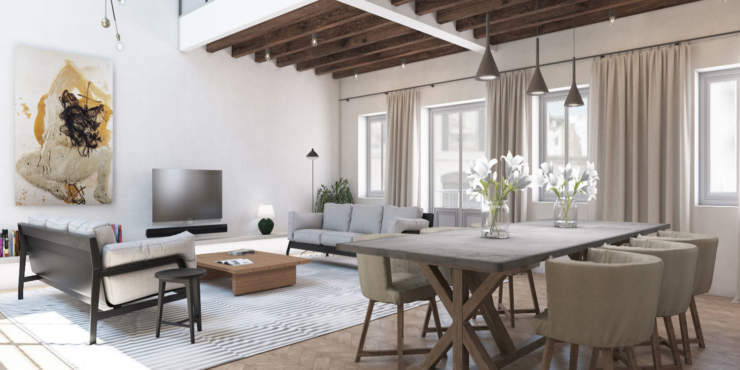 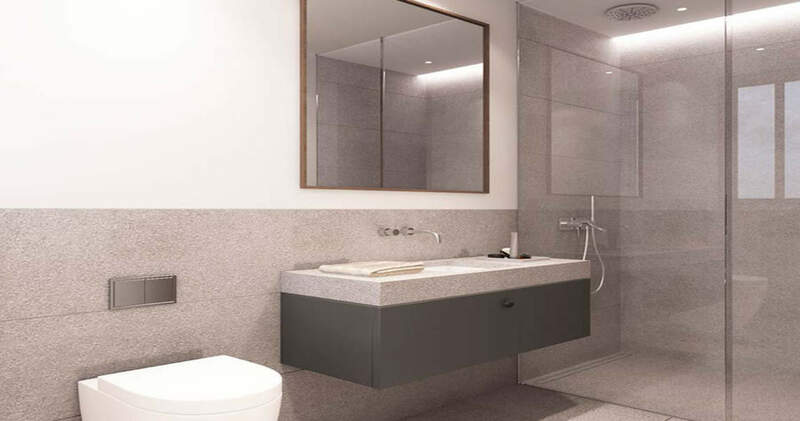 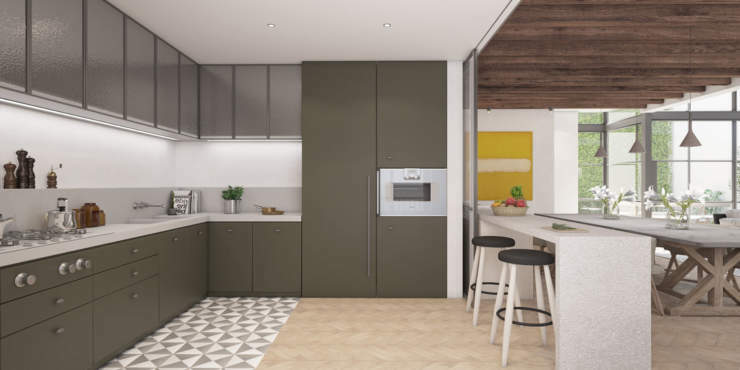 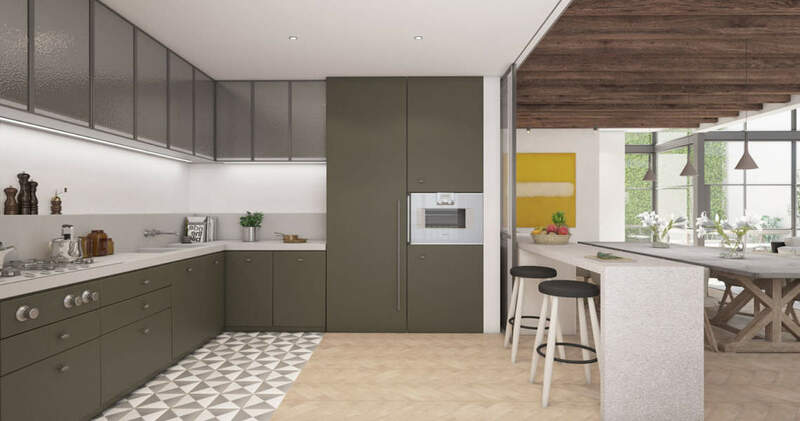 The five-storey residential building will feature a light-flooded, living space with a loft-like feel that will comprise an open plan living / dining room with kitchen, four bedrooms with plenty of natural light, four bathrooms, a guest toilet and a utility room. 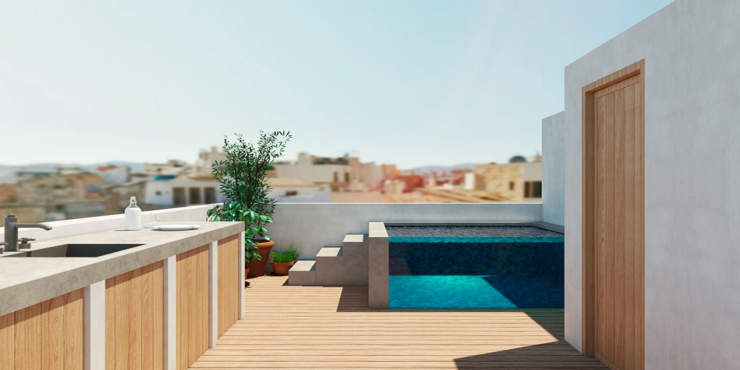 The cosy roof terrace with jacuzzi enjoys lovely sea views over the rooftops of Palma.